November is approaching which for writers mean NaNoWriMo. Those not familiar with it the concept is simple. You are to write 50,000 words in one month. In 2011 I embarked on doing this frenzy for the first time. Without planning for this I had the amount of words needed to win by week three. I was thrilled and extremely tired. I ran myself ragged and ended up aggravating my illnesses. But I won. In 2012 I decided to go for back to back wins and show that I can do this. I did a bit of planning this time around, though not much. 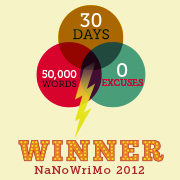 By the 14th day I had written over 50,000 words and had won yet again. I was extremely happy and proud of myself though knowing there would be no way to top it by less days. I told myself in 2013 I would go for the trifecta and get a three-peat. But something happened along the way from November 2012 to November 2013. 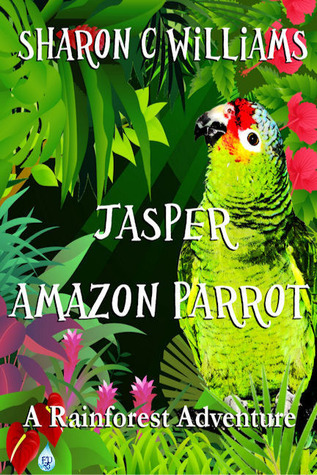 My first book was picked up by a traditional publishing house. While the previous years I could easily put aside projects to do this November frenzy this year has been different. My time has not really been my own. Especially since the book was released in September of this year. 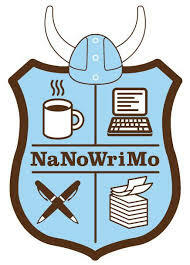 I really want to do NaNoWriMo. The main reason I do it is simple. I want to win. Anything else is unacceptable. This is something I have taken upon myself. I can make the effort and I feel positive it can be done but at what cost? My health has taken a dip in 2013 and apart from that other factors has climbed aboard the train of things I need to do and work on. The books that won in 2011 and 2012 are still in the process of being revised and edited. To do yet another book seems crazy. But I still considered it. However my book needs my attention if I want it to do well. 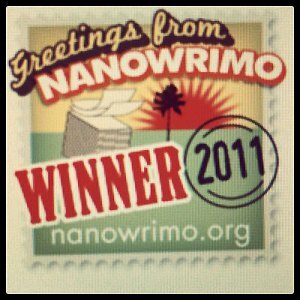 It needs for me to show it the love that I have given to Nano the last two years. NaNoWriMo will still be there next November and the one after that. I can get my three-peat then. Those are some of the things I’m dreading this year. For one reason or another (I think I’m an idiot. lol), I keep adding on more things to do with limited time. It’s good you have the strength to say no and take care of yourself first. It won’t be the same without you this year, but I’m sure we’ll meet up next November. :). I just know I have to this year but you haven’t gotten rid of me that easily.